Proper labeling on your moving boxes is vital to keeping your move and your storage unit well organized. There are many ways to label boxes—such as using a color-coded system or individual inventory list—and each has its own drawbacks and attributes. However, you can use a mixture of different labeling systems to ensure that your boxes are easy to keep track of during the moving process and in your Capitola, CA storage rental . Read on to learn about a quick and efficient way to label all of your moving boxes. Before beginning the process, purchase new labeling supplies. You will need colored permanent markers, colored painter’s tape, and colored labeling stickers. Separate your boxes and items by the rooms they belong to. Each room will be designated a color, such as blue for bathroom items and orange for kitchen items. Take the correct colored marker and write the name of the room on all four sides and on the top of the box. You can also include a short inventory list on each box or on a master list that includes the number of boxes and furniture that will be moved to your new home or storage unit. 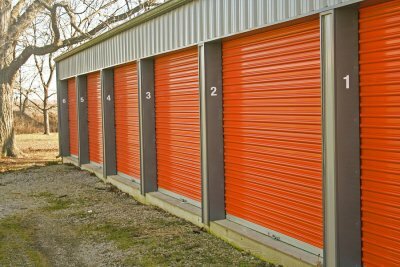 There are many tips, tricks, do’s, and don’ts when it comes to packing belongings into a storage unit . For example, overpacked and mislabeled boxes can present dangers in your Santa Cruz, CA storage unit. You can prevent difficulties by following the dos and don’ts listed below. Planning an efficient layout is one of the most important steps when packing your storage unit. This layout will help you create pathways throughout the unit, so you can easily access all of your furniture and moving boxes. Draw up a simple plan of the unit and use painter’s tape to section off pathways and different areas of the physical unit. 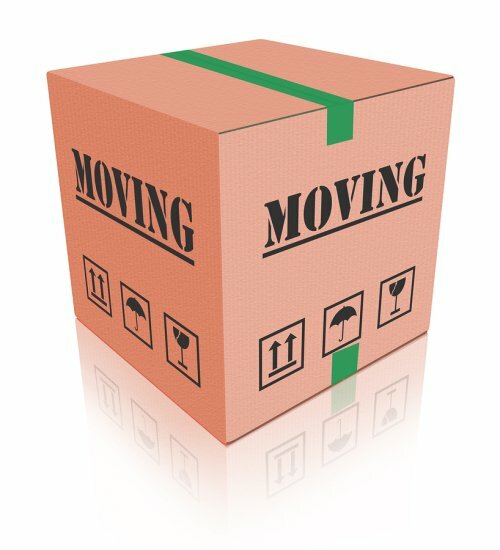 It may seem easy to overpack moving boxes, especially when they will be sitting in a storage unit. However, overpacked and heavy boxes can present several dangers and difficulties during storage and moving. Heavy boxes stacked on each other can create an unstable tower that might fall and injure you or damage your items. Always be aware of how heavy your boxes are so you can ensure their stability while they are in storage. Proper labeling will keep you more organized and allow for easy access to your items in the unit. Separate your boxes by the rooms they belong to and categorize each set of boxes with a different color. For example, label your boxes of dishware and kitchen products with a blue marker and blue tape. This color coding system will keep your unit organized and more efficient when unloading boxes. When you use old moving boxes, trash bags, or used containers to hold your items, then you risk the containers ripping and damaging your belongings inside. If you use newspaper to protect your breakables, then the newspaper will likely stain the items and make them difficult to clean. Choose new packing supplies from your moving company or storage facility, so you can rest assured that your belongings are protected.